Whether book dealers, car manufacturers, courier services, energy companies or insurers, more and more companies trust in the innovative services of the D+S Group. No wonder, since the customer care service provider not only gives first-class telephone customer service, but also offers multimedia dialog across all channels. With an intelligent communications solution based on Avaya Aura, the group can meet increasing call volumes and high customer expectations. Mobile messaging apps are increasingly taking the place of the telephone, at least in people's private lives. This is the result of a study carried out by the trade journal TeleTalk together with the Hamburg-based company D+S. When consumers communicate with companies, they usually pick up the phone or write an email. ‘‘However, the modern customer also expects personalized services when it comes to communication via classic channels - especially in real-time,’’ says Bernhard Magin, Managing Director (CFO & COO) at D+S communication center management GmbH. 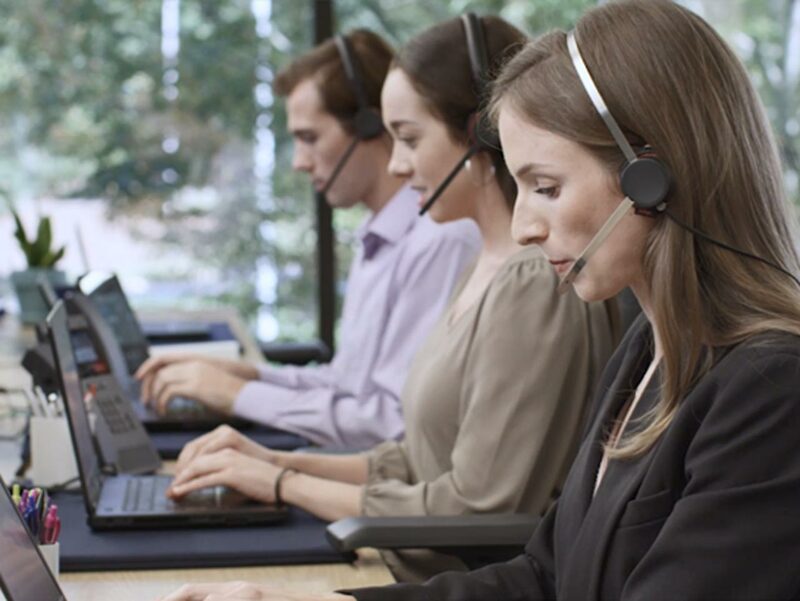 Therefore, more and more companies are placing their telephone customer services in the hands of skilled service providers, such as the D+S Group. There are not many IT service providers that we have been loyal to for two decades. Avaya is very familiar with our business and our needs. With approximately 3,500 employees, the company provides sophisticated customer care services across ten locations throughout Germany, generating more than 87 million euros per year. Small wonder: ‘‘Our clients' own customers can decide when, where and how they communicate. And they receive the same feedback on all channels within a reasonable response time,’’ says Bernard Magin. The basis for this is a powerful IP infrastructure based on Avaya Aura. The platform connects the central and branch offices via Internet Protocol (IP), thus paving the way for cost effective and highly flexible communication between sites and companies. In 2016, with the support of Avaya, the group replaced the previous ISDN connection with the Session Initiation Protocol (SIP), and it has paid off. Thanks to SIP trunking, D+S is now able to open up the functions of the Avaya Aura communications platform to customers much more easily. An important advantage: ‘‘Particularly so because telephony is, and remains the most important communication channel for us and our customers. With Avaya Aura and Voice-over-IP technology, 35 million customer contacts are now efficiently and reliably managed by us every year’’ says Managing Director, Magin. The Avaya Aura Communication Manager contributes to this. Using the application, the multi-channel service center solution functions can be easily distributed to the various sites - the nationwide D+S locations are combined into a single virtual service center. ‘‘Incoming calls are automatically assigned to a specific project or a specific campaign, and thus to a particular location, via the headquarters in Hamburg. Within a fraction of a second, the call will be transmitted to the appropriate contact person,’’ explains Klaus Böhning, Chief Information Officer, D+S communication center management GmbH. In addition, Avaya Aura is seamlessly integrated into the business applications and databases of the various D+S customers. In this way, the agent at the service center immediately receives all the information they need to process the call once the call is accepted. Customer numbers, contract documents, contact histories or invoices are automatically displayed on screen. ‘‘The employee can go directly into processing without a time-consuming preamble. The call duration is thus as short as possible and as long as necessary,’’ explains CIO Böhning. To this end, incoming calls via different service numbers and defined call flows are specifically qualified. 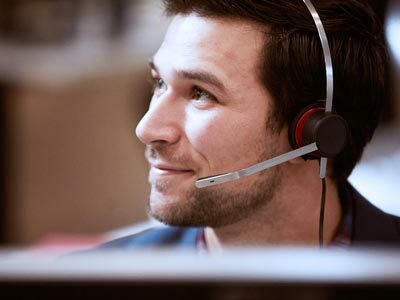 ‘‘We use all the functions of the Avaya Aura platform, from the identification of call numbers via standardized announcements to intelligent voice dialog systems,’’ enthuses Böhning praising the versatility of the solution. The solution makes it possible to control call traffic efficiently, flexibly and appropriately. Special supervisors can change the size of queues in real-time, by grouping employees into virtual teams as required, and setting routing priorities at the touch of a button. The D+S Group uses Avaya Aura Application Enablement Services to seamlessly interlink its IT landscape with its customers' communications and business applications. The software solution encompasses numerous interfaces, protocols and web services, thus facilitating customer-specific adjustments to the Avaya communications solutions. This is an important added value for D+S. After all, the customer care provider must integrate its own processes seamlessly into the IT landscapes of many different companies. ‘‘Thanks to the Internet protocol, this is now even easier than before,’’ enthuses Böhning. For example, D+S has networked its service center with the telephone system of a large retail company. This qualifies the incoming calls and only routes a specific segment directly to the service provider. ‘‘Our customer retains the authority over the call volume and can control the call flow at D+S independently,’’ explains Böhning. Thus, existing infrastructures are optimally utilized and working to capacity, and there are no additional costs, which was not the case before. Prior to switching to the VoIP infrastructure, separate leased lines had to be switched for these kinds of solutions and reports from different telephone systems were brought together manually. However, this is not the only advantage of VoIP telephony: by consolidating voice and data networks, D+S now only operates a single IT infrastructure. ‘‘In addition, we expect the cost of transporting cross-site calls to drop by as much as 25 per cent,’’ says Böhning. Avaya's monitoring and reporting software provides additional efficiencies. ‘‘Thanks to Avaya's Call Management System (CMS), we keep call volumes, waiting times, and conversations across all locations in view in realtime for each individual customer,’’ explains Böhning. Standard reports can be created at the push of a button, even if the required key figures come from different systems. ‘‘Without the seamless integration, it would take 45 to 60 minutes,’’ says the CIO. 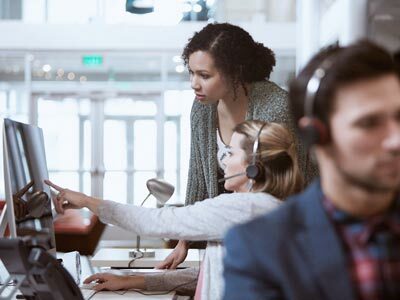 Thanks to Avaya's Call Management System (CMS), we keep call volumes, waiting times, and conversations across all locations in view in realtime for each individual customer. 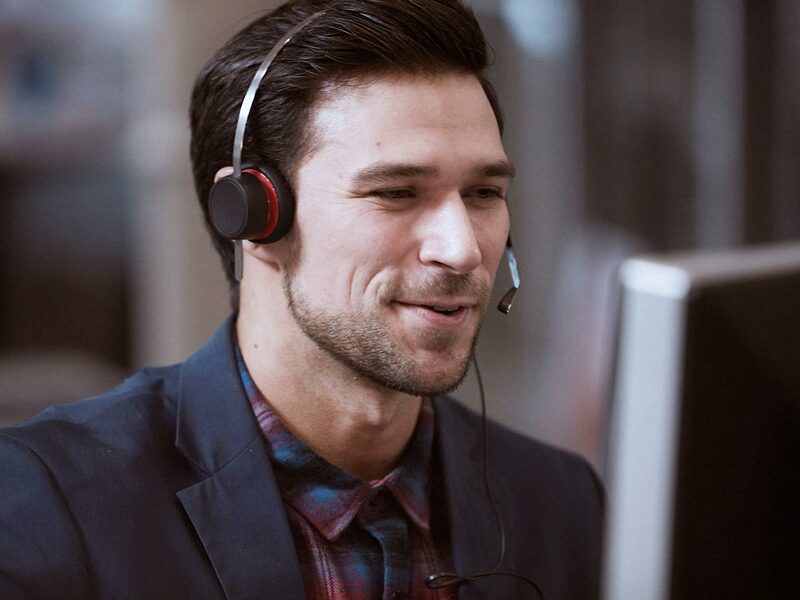 In addition to the convincing functionality of the Avaya Aura communications platform, for the IT manager the first-class support from the Avaya staff is an important key to successful collaboration. ‘‘There are not many IT service providers that we have been loyal to for two decades. Avaya is very familiar with our business and our needs,’’ says Böhning. 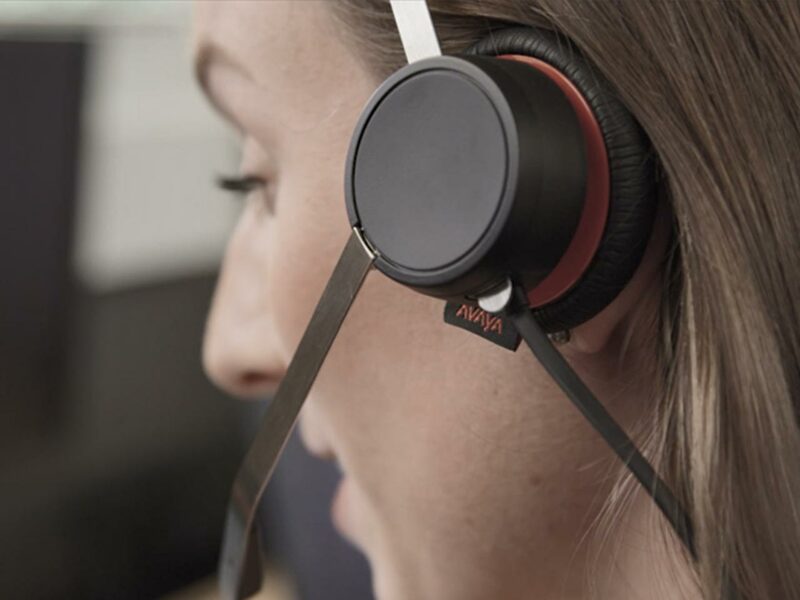 In the future, the group wants to open up further functionality in multimedia customer services via Avaya Breeze’s development platform and the Avaya Snapstore. ‘‘From the identification of call numbers via standardized announcements to intelligent voice dialog systems, we use all the Avaya Aura platform functions.’’ Klaus Böhning, Chief Information Officer, D+S communication center management GmbH. For over 30 years, the D+S Group has been one of the established providers for the realization of complex and demanding customer care services. With ten locations across Germany, around 3,500 employees work 24 hours a day, 365 days a year with a passion for D+S customers. At D+S, tradition meets innovation: for many years, the Hamburg-based company has been one of the drivers for innovations and trends in customer service. In addition to the in-house omni-channel platform, Webservice First, the group is also developing individual solutions for digital customer dialog of the future.